Gabriola Island is one of the Gulf Islands in the Strait of Georgia in British Columbia (BC), Canada. 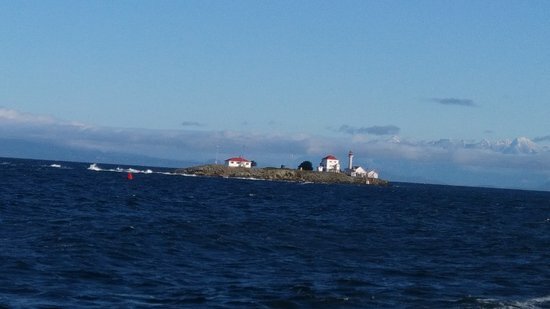 It is about 5 kilometres (3.1 mi) east of Nanaimo on Vancouver Island, to which it is linked by a 20-minute ferry service. It has a land area of about 57.6 square kilometres (22.2 sq mi) and a resident population of slightly over 4,000.